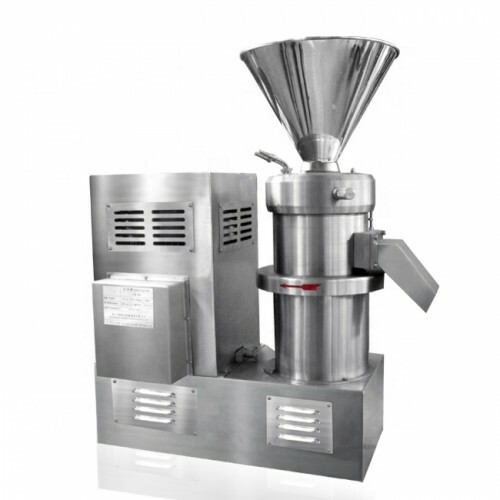 The paste grinding machine is also called colloid mill a new designed equipment which introduces the latest technology, made of full stainless steel. 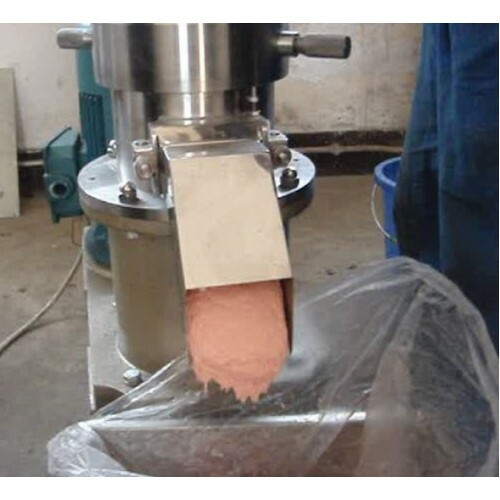 Our paste grinding machine enjoys great popularity in many industries, such as food industry, chemical industry, medical industry, pet food industry, etc. 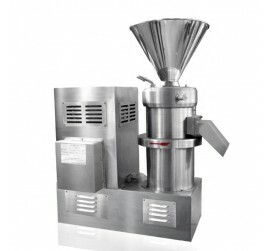 effectively being crushed, emulsified, homogenized to get the fine processing products. 1. Food industry: Dairy products, chocolate, bean paste, jam, peanut butter, cream drinks, etc. 2. Chemical Industry: pigments, lubricants, spices, dyes, emulsified asphalt, emulsifying rubber, catalysts, paints and coatings, etc. 1. During the operating of paste grinding machine, please make sure the bearing temperature will not exceed environment temperature 35℃，the highest temperature should not be more than 80℃. 2. If there is abnormal voice during the working process, please immediately stop to check. 4. If the paste grinding machine is long time no use, you need to take part all parts of the pump and dry water, installing rotating parts and combine coats with grease, properly preserve.